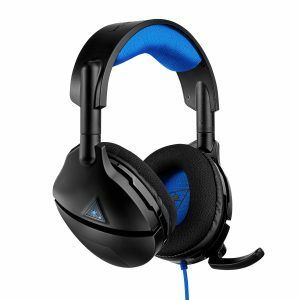 Get your Turtle Beach headsets ready and turn up the sound as Gay Tony brings famous DJs to Los Santos! The nightlife of Los Santos is about to kick off as Gay Tony saunters into GTA Online, bringing with him some of the most renowned DJs to grace the clubs as part of the After Hours DLC. Players looking to expand their criminal empire will no doubt be looking to the pulsing nightlife for a way to move vast quantities of illicit stock around, and what better backdrop to an empire than a thumping soundtrack? Each of the four DJs that will be arriving in San Andreas will have their own setup mission that introduces them to the totally-not-illegal world of Los Santos. First off the plane is Solomun, but don’t worry, Tony Prince will contact you for details on where to find him. Things don’t go according to plan, and you’ll need to collect Solomun from Sandy Shores Airfield. First off the line is DJ Solomun, a German-born DJ known for his deep house and lounge-style of music. Solomun brings with him one hell of a set to the underbelly of San Andreas, featuring thumping beats, chill vibes, and enough rhythm to make any stiff narc loosen up on the dance floor. 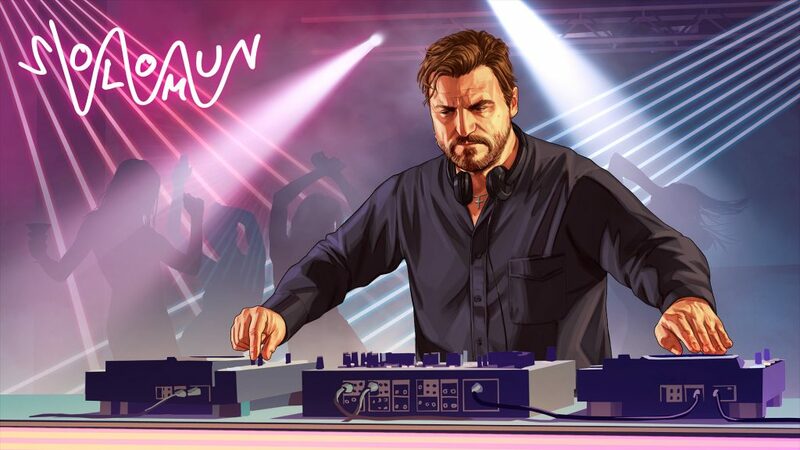 What’s truly incredible is that Solomun is debuting a brand new track, Customer is King, in Grand Theft Auto V. The music video for the track is also shot entirely in-game! The soul-liberating beats don’t end there, as today none other than Tale of Us are flying into Los Santos to set up shop in one of your nightclubs. Born and bred in Italy, this magical duo sling some mind-melting techno beats that will have every customer in your club totally transfixed and ignorant to the money being laundered through your respectable establishment. Connoisseurs of deep house and techno will no doubt be familiar with the musical styling of Dixon, a Berlin-based DJ who has made a name for himself in recent years. Dixon won’t just be a real-life DJ anymore, as he is also in-line for an appearance in Grand Theft Auto V as part of the After Hours DLC. Coming August 7, Dixon will be the third DJ for hire in the clubs as he helps get the party-goers nice and loose and ready to spend cash on some champagne! Dixon will be lighting up the night on August 7, so make sure you’re prepared to usher him in with style. Rounding off the collection of disc jockeys coming to GTA Online as part of the After Hours DLC is The Black Madonna, an absolute techno monster who can crush her sets with ease. Black Madonna brings with her an eclectic mix of tunes that is sure to ignite a fire in the heart of anyone who listens to her set. Speaking of her set, while nothing concrete has been revealed, the above boiler room set gives a good indication of the soul and energy she brings to her work. The Black Madonna will be cruising into Los Santos on August 14 – so keep an ear out for Tony giving you a call! The After Hours DLC for GTA Online is going to shake up the nightlife of Los Santos as some of the best DJs in the world make their virtual appearances in clubs. Make sure to have your cash saved up, because starting up a club isn’t cheap, and you’ll want to ensure it looks totally jammin’ before the likes of Solomun, Tale of Us, Dixon, and The Black Madonna show up to crank out some killer sets.